Whether you need a freezer, commercial fridges or professional assistance with anything refrigerated, our refrigeration repairs and commercial refrigeration service’s provided are fast and efficient. 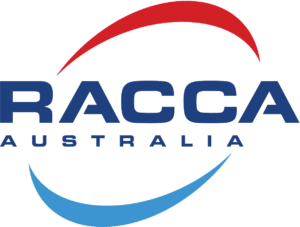 So for the latest energy efficent refrigeration or just some good old fashioned refrigeration advice, call Raisbeck Refrigeration Pty Ltd.
We install all aspects of refrigeration. We service all aspects of refrigeration. 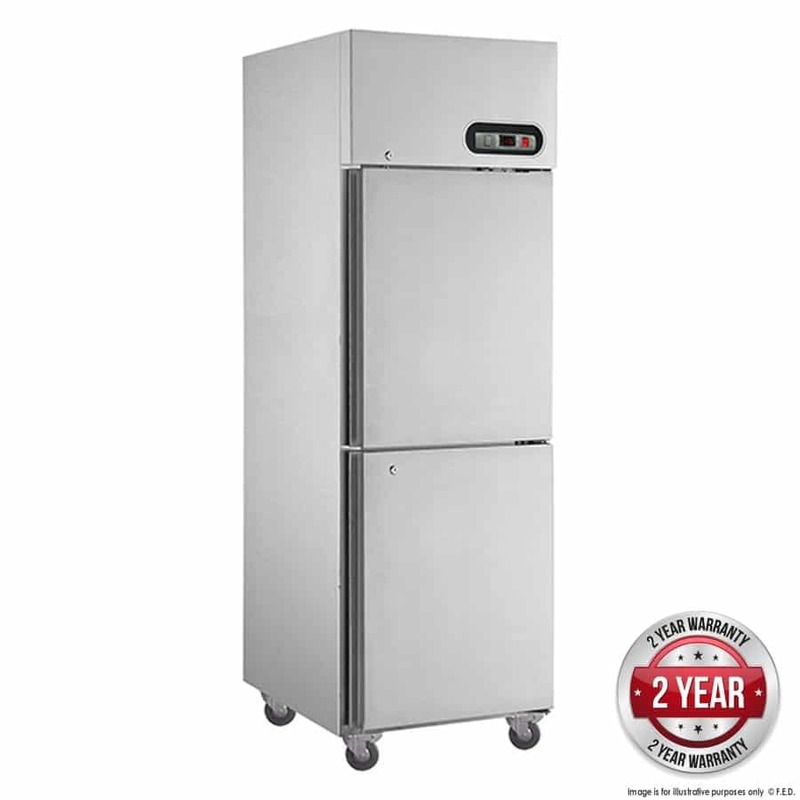 Consistently provides quality Commercial Refrigeration. We install and service all aspects of refrigeration. Domestic and commercial air conditioning unit installation. Raisbeck Refrigeration offer a dedicated service, established over 81 years. All our work is guaranteed and our refrigeration technicans are available 24 hours a day, 365 days a year. We are dependable. Big enough to be there at all times, yet small enough to keep it personal.